The Willamette River and its tributaries are difficult for most boats to traverse, and few can operate on these waters year round. 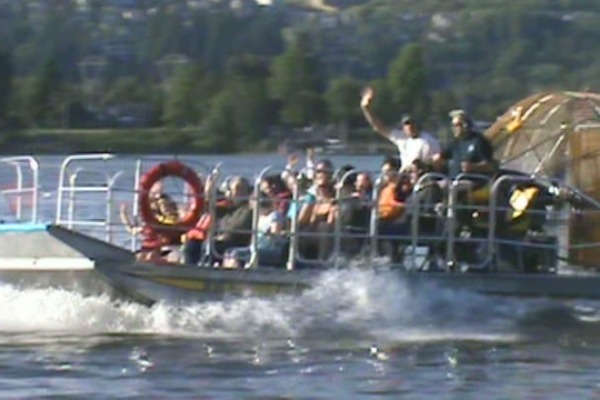 Airboat Tours Northwest's airboat needs only an inch of water. It can take you safely on tours in otherwise inaccessible areas. Cruise along the banks of the rivers less than a foot away from shore with the wind blowing in your face. You will experience unbelievable up close views of magnificent wildlife and isolated beaches.